How to connect to our WirelessDMS demo server. 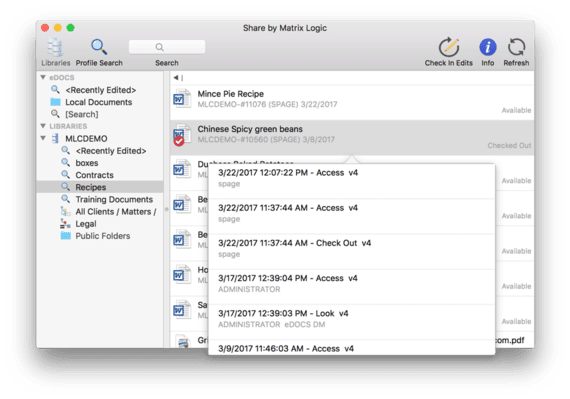 Learn more about Share for macOS. 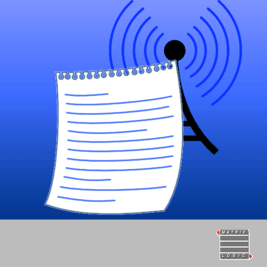 A WDMS Device Server client for eDOCS users on OS X. (Requires a WDMS Device Server license).